For the non-technical amongst us, here you'll find comprehensive resources written in plain English to assist you in making the most from your new Online Presence; Articles that clarify, illuminate and give you direction; Guides and Tutorials to demystify the complexities of technology; Worksheets that aid Peak Consulting better develop your Online Presence and much much more. The full listing of all our articles has now moved to its own page titled Articles That Put Your Business Online for your reading pleasure. 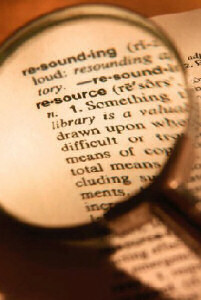 These remaining resources are freely available to clients of Peak Consulting. Please contact us for your username and password.